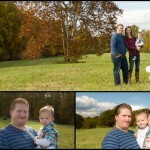 I absolutely love the fall season with it’s colors and weather it makes the perfect time for photographing for me. 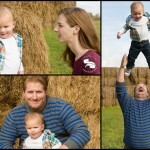 And I had the honor of photographing two dear friends of mine Leo and Meg Melick along with their baby boy Landon. 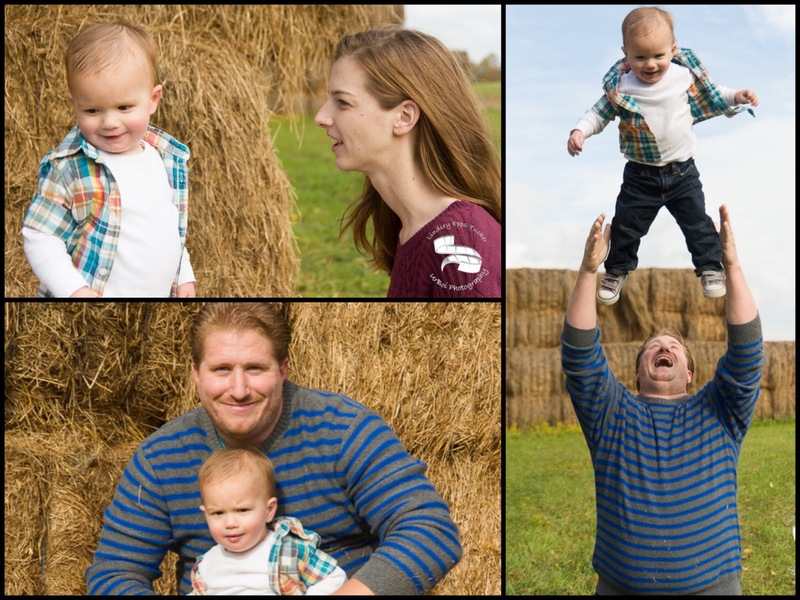 Now I’ll be the first to admit that I do still get a tad nervous when photographing families especially kids as you don’t have a lot of time before the kids get bored and no longer want to partake in the session. But little Landon was awesome the entire time, honestly we had more issues with Meg but then those of us who knows Meg knows this is the norm LOL. This session was special to me as I’ve been friends with Leo for a few years and was their wedding photographer (back when I was shooting weddings) and pretty much been there since day one. So this family session was definitely all about family to me and I wanted to do my absolute best (as always) but even more so because of our bond. And with Leo being a fellow photographer I knew my A game needed to be an AA game. 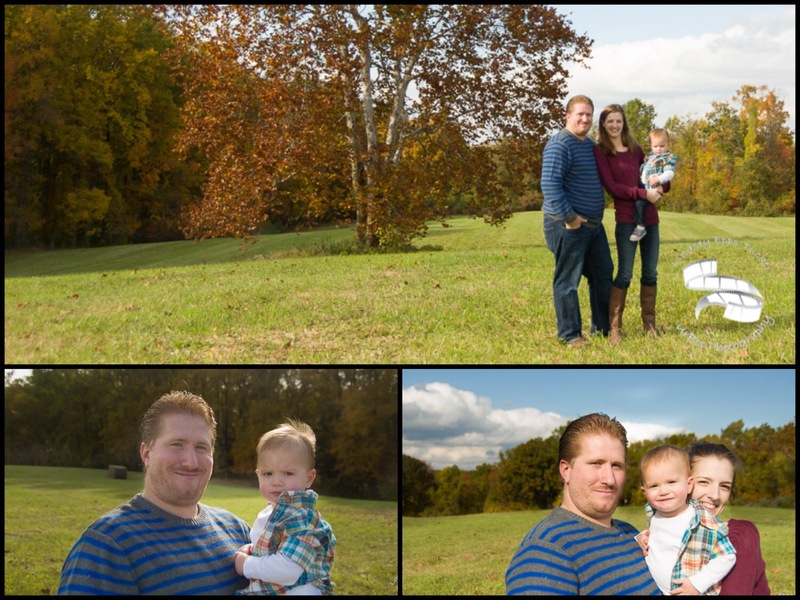 Meg chose to have their photos done at White Creek Park which ended up being an awesome backdrop for a fall family session. 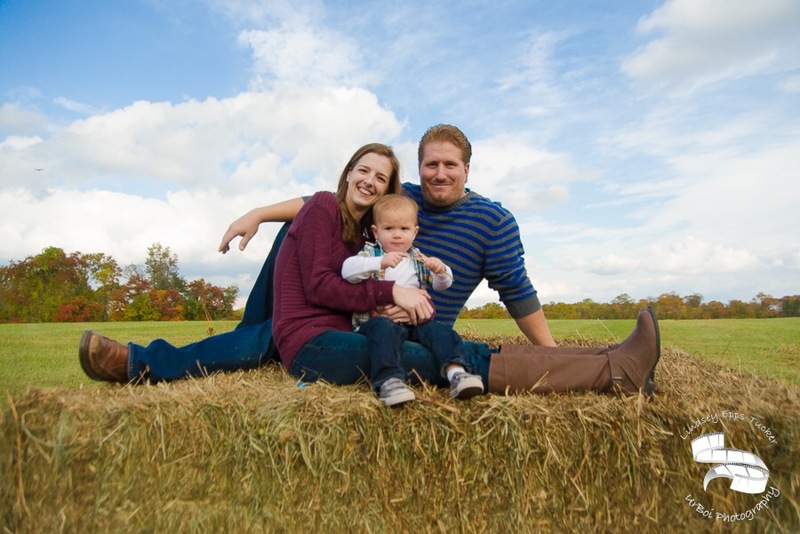 We took advantage of the hay bales and the wide open fields for our session. I’m definitely coming back out here again as there is an awful lot of areas that I’d love to capture during the fall season.